Les Ailes d'Albâtre was founded in 2009. It is run by Philippe Gallot who is a pilot and a qualified flying instructor in flexwing microlights and gyrocopters. We are open all year round from sunrise to sunset, whether it be for lessons or flights. Our school is referenced at the FFPLUM (French Ultralight Federation) under number 7615. 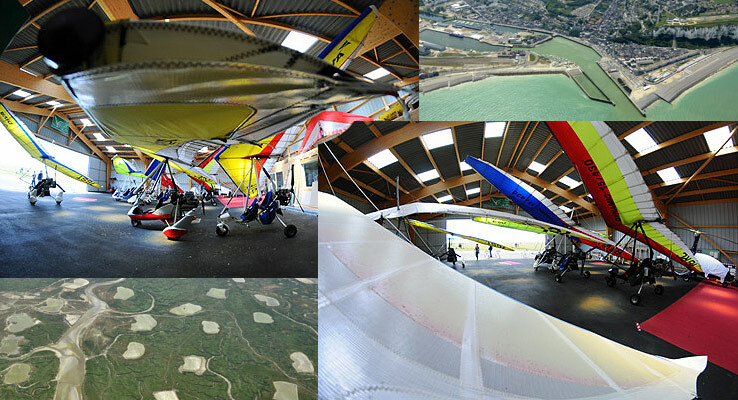 Microlights are very accessible : why don't you come and join us in this wonderful three dimensional world ?